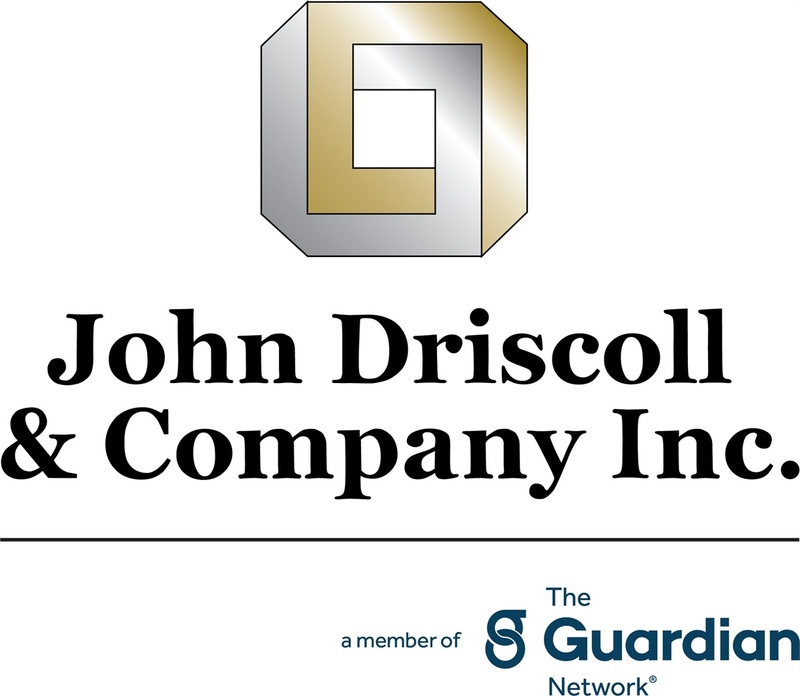 Career Exploration | John Driscoll & Company, Inc.
A career as a financial advisor can be one of the most rewarding career paths a person can take. It provides professional and personal flexibility, the ability to define the career path you want, and make a real difference in the lives of the people in your community. However, for all it has to offer, it is as challenging as it is rewarding. To be a successful financial advisor requires an entrepreneurial spirit, the motivation and discipline to build your own business, and the ability to continue learning and growing. We want to help you decide if this is the right career and the right firm for you. Together, we will go through a mutual career exploration process to make sure this career, and our firm are the right fit for you. Sample the most important parts of the career, helping you determine whether you are comfortable with what is required to build your practice. We invite you to explore the opportunity to continue your career with us. For more information about a career in financial services, or to take the next step toward a more rewarding career, contact us.